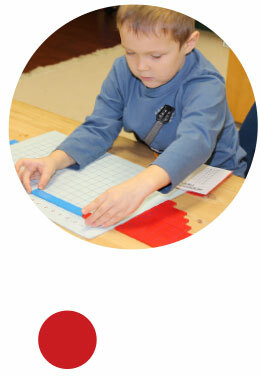 At Montessori Start Inc., we strive to meet the needs of our families in a respectful and positive manner. Our door is always open to parents wishing to provide feedback on our services in an attempt to make improvements or changes for the betterment of Montessori Start. Should you wish to speak to the Principal on any matter concerning your child or school policy, contact Mrs. Rosa Marcellino or Mrs. Enza Diruscio by phone (416) 901-9363 or via email www.montessoristart@gmail.com. We welcome your comments.